Me and D: Catch Up On Your #Dblog Reading! Catch Up On Your #Dblog Reading! 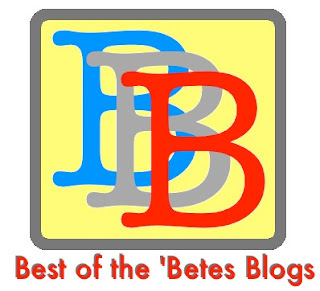 This month, I have the tremendous honor of hosting the Best of the 'Betes Blogs! I'm thrilled to have this tremendous opportunity. I know I always enjoy seeing the winning and nominated posts each months. I've found some tremendous bloggers this way. Here's the part where we need your help! 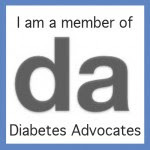 The Best 'Betes Blogs can't happen without your nominations. If you read a post that you think deserves a nomination, all you need to do is send an email to bestbetesblogs@gmail.com with a link to the specific post and the category. Also, you can direct message the Best 'Betes Blogs Twitter account (@bestbetesblogs) with your nominations. Guest Post: How Did You Let Me?